We’ve started to see more and more smartphones coming out with three cameras instead of two. You’ll have two on the rear for wide-angle or clever RGB / monochrome detection and there’s usually one up front for selfie shots. However, Oppo want to turn that setup around with their new OPPO F3 handset. This is going to bring the same dual front camera setup as the F3 Plus so that you can take “group selfies” or (and this is a word I hope doesn’t catch on, because it’s just bizarre) “groufies”. 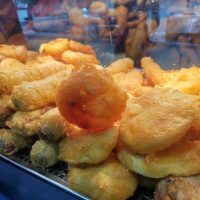 The front-mouted wide-angle lens sits next to a normal one so that you can take a wider field of view and snap large groups of people without having to use a selfie stick. Yes, no selfie stick. That’s got to be a good thing, as any visitor to any large tourist attraction will no doubt know. OPPO tell me that the phone will launch in India on May 4th. Other than the camera setup and the assumed build quality comparisons with the existing F3 Plus, we don’t know a great deal. Feature high performance hardware along with optimised software to provide smooth user experience. More as we get it on this. 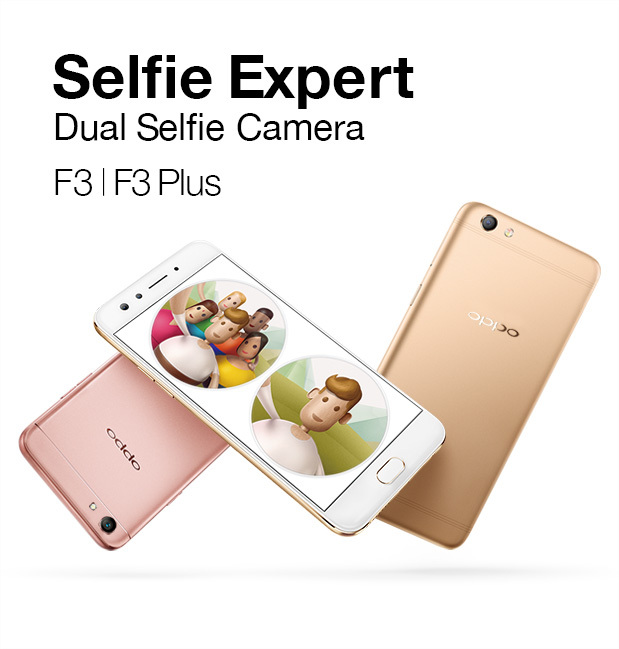 Shenzhen, April 20th, 2017 – Global smartphone photography leader OPPO is set to launch a new dual selfie camera smartphone, the OPPO F3, which enables users to snap both great selfie and group selfie shots with ease, thanks to its dual front camera. 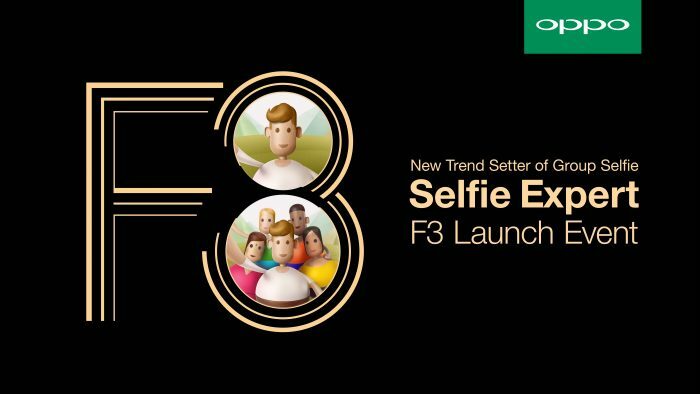 Since the first sale of F3 Plus from April 1st in India, Vietnam, Indonesia, the Philippines and Myanmar, OPPO has been accelerating the group selfie trend across the countries. The new F3 will inherit the dual front camera — one for individual selfies, and another wide-angle camera designed for group selfies with twice larger field of view. The F3 will also feature high performance hardware and optimized software to provide smooth user experience and satisfy consumers’ everyday use. Say goodbye to the days when it was awkward to fit a large number of people into the camera, or have faces cropped out, or miss out the background in a selfie shot. OPPO aims to make easy to travel and snap selfies without a selfie stick around. Leading the selfie revolution and the phone camera industry standards with the recent ‘Selfie Expert’ F-series, the new F3’s excellent ‘group selfie’, distortion minimizing features and beautify function will allow users to capture group selfies with an increased field of view. OPPO is devoted to perfecting the selfie camera technology. In 2013, the N1 model pioneered the world’s first rotating camera. In 2016, the F1 Plus was the first-ever device to sport a 16 megapixel front camera. Taking one step further, the revolutionary dual selfie front camera F series is taking the standards of camera hardware and selfie photography to new heights. Yet more Huawei P10 cases for you..